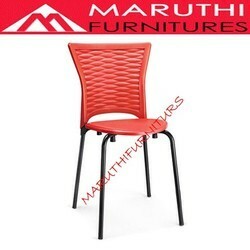 We are a leading Cafeteria Furniture manufacturer and supplier, committed to offer design aesthetics, quality and cost-effectiveness to our customers. Our designed solution meets perfect needs of schools, colleges, restaurants and commercial offices for their cafeteria places. 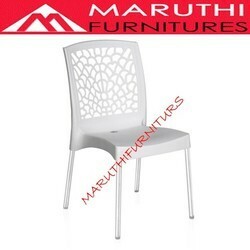 We design & manufacture our Cafeteria Chairs and Table using graded materials and modern tools that ensure their overall fineness for cafeteria use. 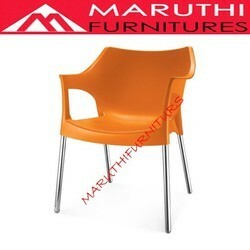 Also, these are offered in a variety of shapes, designs, finishing and fascinating colors. 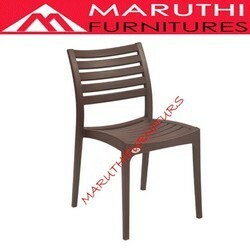 Our Cafeteria Furniture is space saving, easy-to-clean and portable meeting varied requirements of the customers. 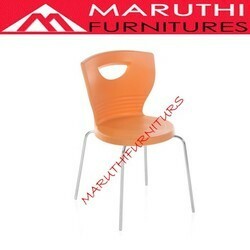 Seat and back rest : Moulded shell. 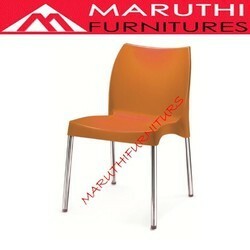 Leg frame : MS chrome coating 3/4 inch thickness. with inner bushes . Color option : Yellow, Black , Green , Maroon, Red , Blue. 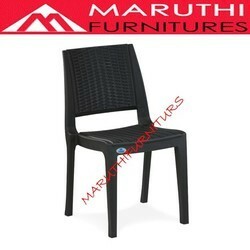 Extra Wide Combed Back Seat ,made Of Glass Reinforced Polymer With Gas Assisted Moulding Technology. 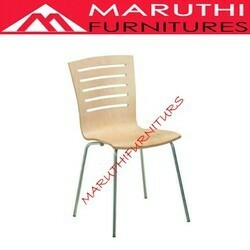 seat and back : Plywood with laminated. 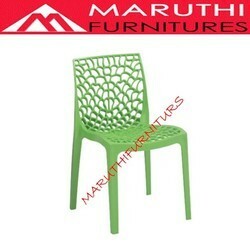 Heavy duty armless chair with web design made with gas injection moulded technology. 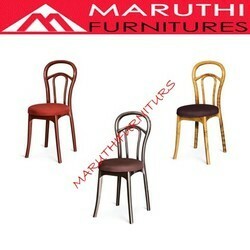 Perfect chairs that suit any dining set. 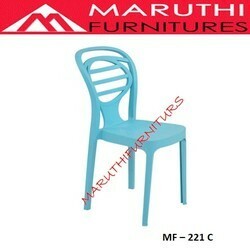 Sturdy legs that make it strong and durable. 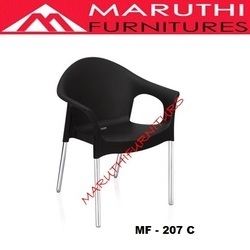 Ergonomic design for maximum seating comfort. 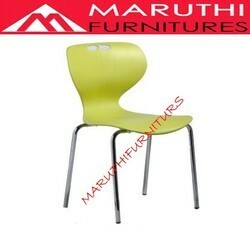 Seat and back rest Moulded shell . Leg frame oval Ms Black powder coated look. inner bush without arm rest. 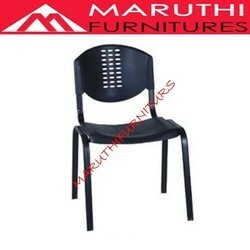 Seat and Back rest Moulded Shell. Leg frame ms steel powder coated look. inner bush for leg frame. 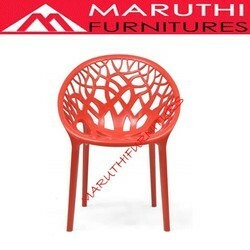 Solid, Heavy Weight & Yet Stylish Chair With Wooden Looks Made With Finest Raw Materials And Latest Gas Injection Moulding Technology. 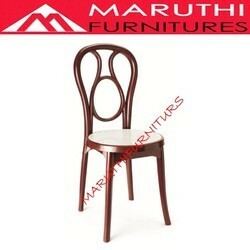 An Ideal Replacement To Your Wooden Dinning Chair. 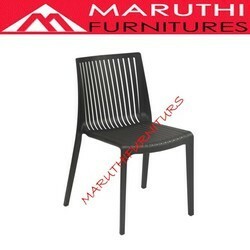 Description :Elegantly designed single piece without arm chair. 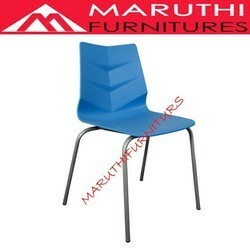 Seat & Back : Plastic Moulded Shell . 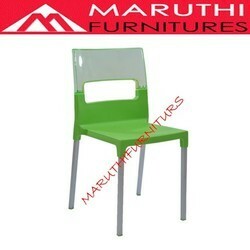 Incredibly durable , easy to clean , long lasting suitable for cafeteria rooms , restaurant , canteen . 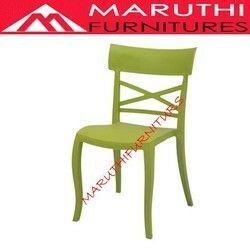 Dining Chair without arm with contrast colour seat / cane finish seat.